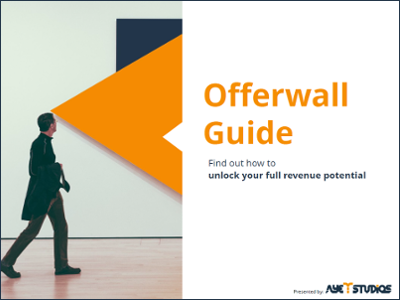 Find out if an offerwall is the right ad format for your ad monetization strategy. Monetize your app’s non-paying users with offerwall ads. 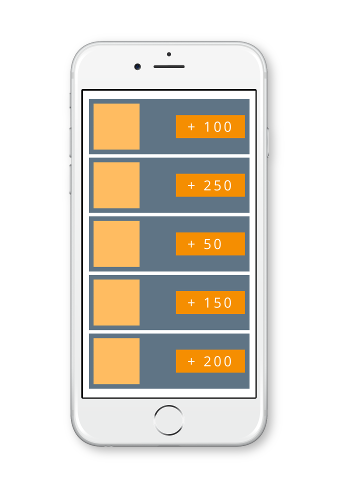 Offerwalls serve as a mini-store in an app, listing multiple “offers” that users can complete in exchange for receiving in-app virtual currency. The offerwall is completely opt-in, meaning users choose whether or not they want to engage with it. Because they’re user-initiated, offerwalls don’t disrupt the app flow or the user experience. In fact, they can improve the user experience because they give users access to premium content without needing to pay. Data studies have shown that offerwalls help boost in-app purchases. Users get a taste of the premium features they’re missing out on without offerwalls. After a while they end up deciding to pay for premium in-app content. 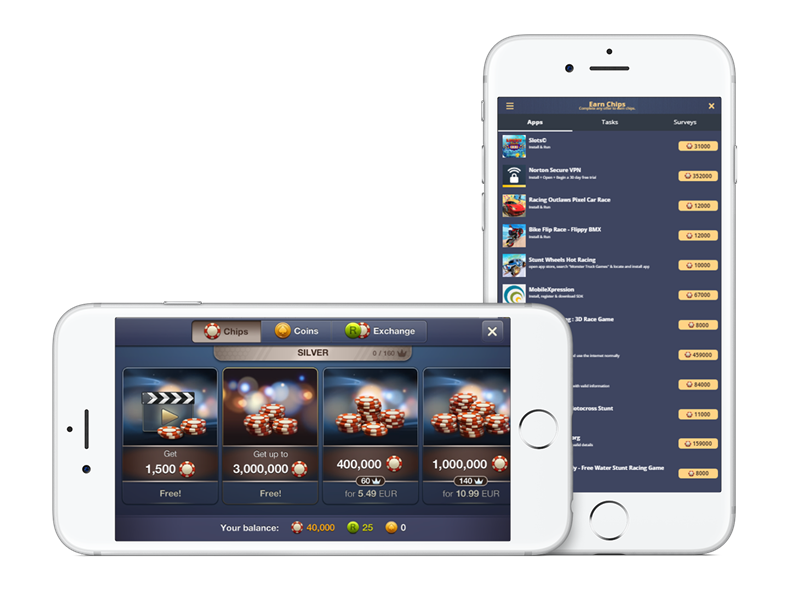 On average the increase in in-app spend for users after completing offers from the offerwall is above 100%.